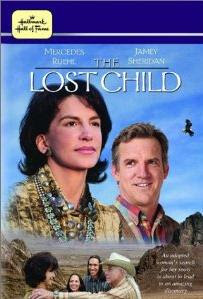 The Hallmark Hall of Fame 2000 movie The Lost Child is based on a book called Looking For Lost Bird by Yvette Melanson. Both share the story of a young girl named Rebecca who grew up happily in an adoptive family. After her parents pass away, she searches for her natural family and when a Navajo woman, searching for her siblings stolen at birth, contacts her, she finds them. Most of the story deals with Rebecca and her family moving to the reservation and attempting to learn the language and culture of their Navajo ancestors. 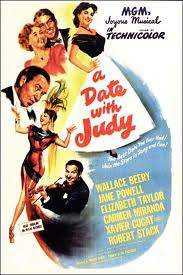 Three of them are warmly welcomed; her husband, however, is seen as an outsider and not so easily accepted. The family struggles to work through the issues that arise between the two cultures, recommitting to each other and to this new heritage that they are discovering. The star of this movie is an actor who was familiar to me and it turns out that she is Academy Award winner Mercedes Rueh. Rueh won her Academy Award for Best Supporting Actress in The Fisher King, which I have not seen. It turns out that I know her from the Thanksgiving movie What’s Cooking. If you are looking for a family movie and you love a heartwarming Hallmark Hall of Fame story, you will enjoy The Lost Child. This movie might also be of special interest to those who have been adopted, are searching for their birth families and/or who have a connection with the Navajo. 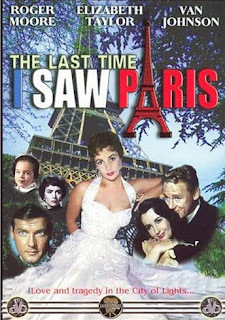 It is a movie is filled with sorrow, love and truth. Buy a copy of The Lost Child from Amazon. Buy the book, Looking For Lost Bird by Yvette Melanson, from Amazon. Discover the Best-Ever Hallmark Movies. If you are looking for a movie gift idea for Mom for Mother's Day and you happen to have a mother who loves Hallmark movies or who has a connection to the armed forces, you might want to consider Soldier Love Story, which was formerly known as Meet My Mom. I have yet to see this movie but Hallmark fans are totally enthusiastic about it as it involves a woman, her son and a member of the armed forces who was posted to Afghanistan and who could be sent back at anytime...needless to say, they are reluctant to enter a new relationship. 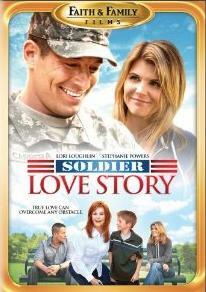 Ninety percent of the Amazon customer reviewers gave Soldier Love Story five stars, which is pretty impressive. 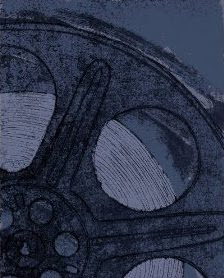 I find customer reviews a great way to determine the quality of a movie and I am definitely thinking this one measures up and makes a very appropriate and interesting choice as an affordable and entertaining Mother's Day gift. You can check the reviews out for yourself by clicking right here or you can simply order your mom (or yourself) a copy from Amazon by clicking right here where you will find it marked down by 25 percent. Alternately, visit my page of Hallmark gift ideas for Mom. They're not all movies but they're all great gift ideas, says this mom. Read more about Soldier Love Story on Amazon.